iPad 2 Deal of the Month Reminder! October is already coming to an end and unfortunately that means our Deal of the Month will be expiring (on 10/31/14 at midnight) as well. This month we have been offering our iPad 2 Front Glass Repairs for ONLY $89. It is our lowest price to date on this service and there is no better time than the present to get your cracked glass repaired! This offer ends Friday at midnight so be sure to place your order online today, give us a call at 1-866-638-8402 or visit us at one of our walk-in locations. Are you in the Kansas City area? We can repair your device while you wait and offer other same-day repair options to fit your needs. Not in the Kansas City area? NO PROBLEM! We service every address in the USA and are known for our nationwide-mail in repair services. Once we receive your iPad we will repair it in 24 hours and get it shipped back to you in no time. So, if you have a cracked screen on your iPad 2, don’t hestitate. Get it repaired with us for only $89 today, no coupon required! We Will Never Forget The iPad 2! With yesterdays news, it’s clear that Apple has decided to take the iPad 2 out to the pasture. What has long been the superstar, entry level iPad for many people, is now just a memory and I gotta tell you, it gets me a little emotional. This is the iPad 2 we are talking about! It’s really what changed the game for all tablets from here on out. With Apple saying goodbye to the iPad 2, we wanted everyone to know that Mission Repair will never forget it and we will never stop servicing this awesome machine! 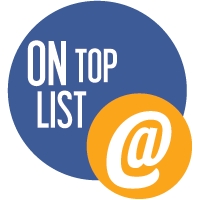 We believe the iPad 2 will live on because of folks like you. You are here because you have decided to repair, not replace your iPad 2 and we applaud your decision! Not only are you saving yourself some cash and helping with the worlds e-waste issues, you are helping this titan live a long, well deserved life. iPad 2 Head Phone Jack Repair Service. iPad 2 Speaker Repair Service. iPad 2 Home Button Repair Service. iPad 2 Docking and Charging Port Repair Service. iPad 2 Power Button Repair Service. iPad 2 Volume Button Repair Service. iPad 2 Mute/Rotate Lock Button Repair Service. iPad 2 Front Camera Repair Service. iPad 2 Back Camera Repair Service. iPad 2 Front Camera REMOVAL Service. iPad 2 Back Camera REMOVAL Service. As you can see, we offer a very complete line of repair services. It’s safe to say that we have a solution to any iPad 2 problem that you may be experiencing! Have any questions on any of the above services? We would love to chat! Give us a call at 866-638-8402, we are all ears! Our Deal Of The Month Is Ending Soon! The month of February is almost over! Can you believe how quickly it flew by? I guess the old saying “Time flies when you are having fun” is certainly true in this instance! We have had so much fun here at Mission Repair this month with the expansion projects that in a blink of an eye, it has passed us right on by. 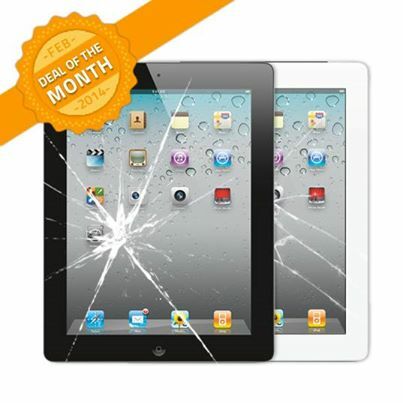 This deal has been an awesome opportunity for many folks to save some cash on their iPad 2 glass repair. From Washington to Florida, we have made many people whole again with this offering and with 5 more days to go in the month of February (counting today), you too can save some cash and become whole with the simple click of a button or a phone call! To get your repair started, click this link: iPad 2 Glass Repair Service! This is the start to finally having the glass mended on your precious iPad 2. With Mission Repair, there is no more need to dodge a mine field of glass on your iPad. After clicking that link, choose your shipping options and leave the rest to us! Still have questions? 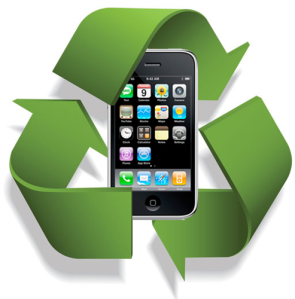 Call 866-638-8402 or email us at sales@missionrepair.com today! This is your weekly reminder of this months “Deal Of The Month”! For the month of February, we are giving a heavy discount on our iPad 2 Glass Repair Services which means you only have 12 days to get your orders in! To get your much needed iPad 2 screen repair started, call us at 866-638-8402, email us at sales@missionrepair.com or even visit our Facebook Store! There is no reason to pain your way through using your iPad 2 and now that there is some cash to save, the time to act is now!